Product can be delivered only to D/A/CH. Alternative for AutoCAD - Bricscad uses DWG as a local drawing format and allows users to load and save DWG files. 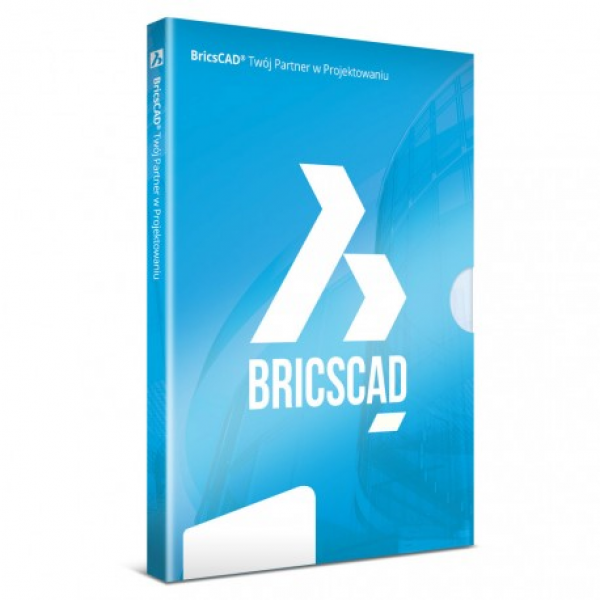 Bricscad offersevel of compliance with AutoCAD commands, AutoLISP, ADS and VBA. It offers also easy integration and ability to open many drawings simultaneously, Raster Image display, edition and photo realistic rendering. Bricscad is an ideal solution for everyone who needs to view, modify and create DWG drawings. Platinum version allows ACIS modeling, rendering, VBA & BRX and parametric modeling.